Visit our store for more selections! 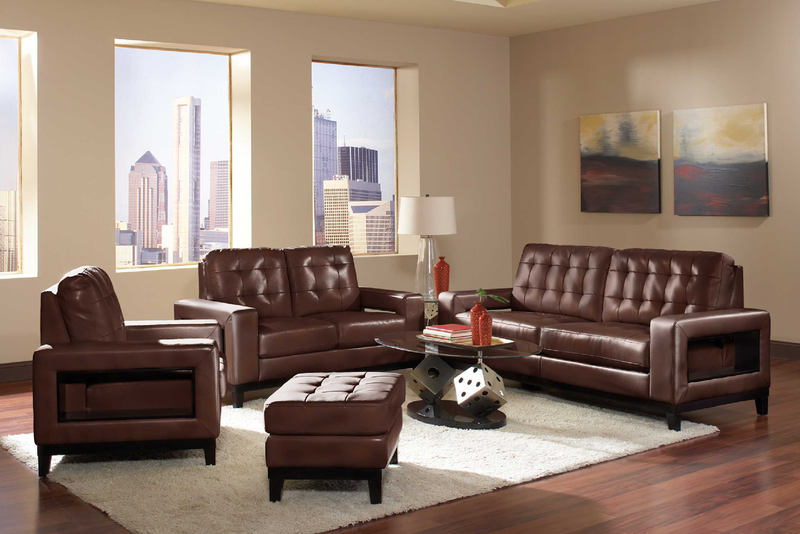 At Valley Furniture great customer service is our number one priority. 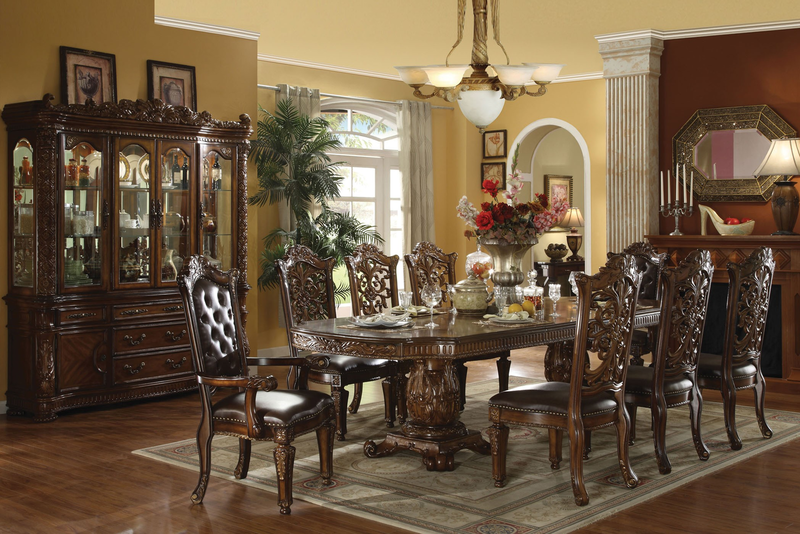 Our goal is to provide the highest level of service and the broadest selection of home furnishing at competitive prices. 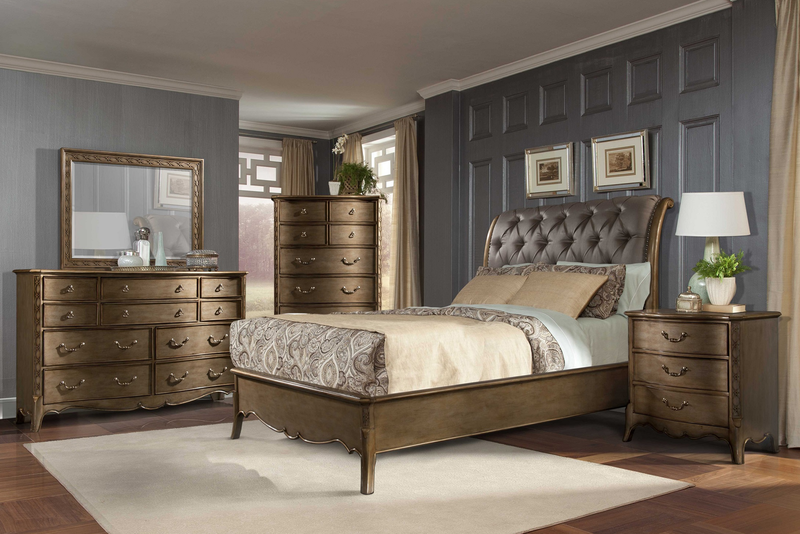 Whether you are looking to furnish your living room, bedroom, or dining room, Valley Furniture will help you find what you are looking for.